Western Creation performs at the Swinburne Graduation Ceremony on December 20, 2013. On December the 20th, Western Creation will be performing at the Melbourne Convention and Exhibition Centre on the occasion of the Swinburne University of Technology’s second round graduation ceremony. Members of the Noongar tribe and the Bibbulmann clan, Western Creation are one of the most inspiring Indigenous groups currently performing. For over 20 years, Western Creation have been performing across Australia and touring through the USA and New Zealand. Currently taking their culture into schools across Australia as part of the Cultural Infusion Schools’ Program, Western Creation promotes reconciliation and understanding between all people in Australia. Using many aspects of Aboriginal culture, including dance, music, song, art and history, Western Creation bring Australia’s Indigenous people into the hearts and minds of their audiences. 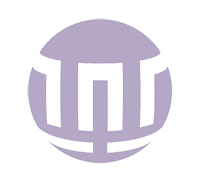 With family members involved, Western Creation have been involved in many large events across the country, including Australia Day concerts, Davis Cup ceremonies, Harmony Day celebrations, museums and exhibitions. PAN International is pleased to be producing an “Australian Christmas in China 2013” in the city of Jinan, our fourth event being produced in East China, by creative director, Peter Mousaferiadis. Invited by the Grand Mercure hotel chain, PAN will present a variety program comprising of some of Australia’s leading acts to celebrate their “Australia Month”, a celebration of all things Australian. The event will warm up with Australian food and wine producers before culminating in an Australian extravaganza at Jinan’s Grand Mercure Ball Room in the 3rd week of Decem ber. 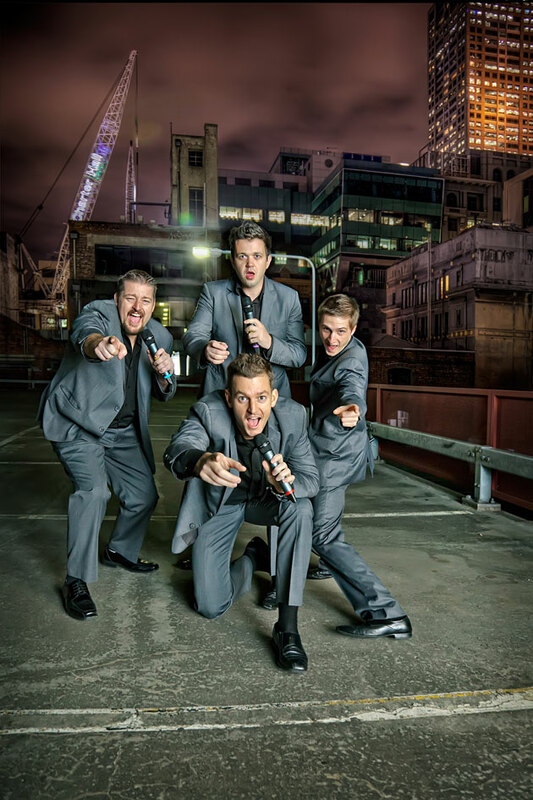 The Australian artist line-up includes internationally acclaimed Sergei Golovko, who can only be described as a pyro-technician of a performer on the xylophone, and leading Australian all male acapella vocal group Suade. Other international events will see Peter producing the United Religious South East Pacific Conference interfaith showcase in the Philippines in November 2013. Participants will be from countries including Australia, Cambodia, the Philippines, Malaysia and New Zealand. 2014 will mark Peter’s fourth appearance at the United Religious Initiative South East Asia Pacific Conference. In 2012, Peter was also appointed a Global Regional Leader for United Religious Initiative. bestchance Child Family Care held its annual festival on Sunday, 13th October, produced and staffed by PAN personnel and a dedicated band of volunteers. Despite on ominous weather forecast, the festival delighted audiences with an array of stunning multicultural performances from the very youngest of the Children’s Services’ kinder classes to the Chinese Senior Citizens of Kingston and everyone in between. bestchance Child Family Care, located in Glen Waverley, is an independent, not-for-profit, community organisation providing educational and welfare services. 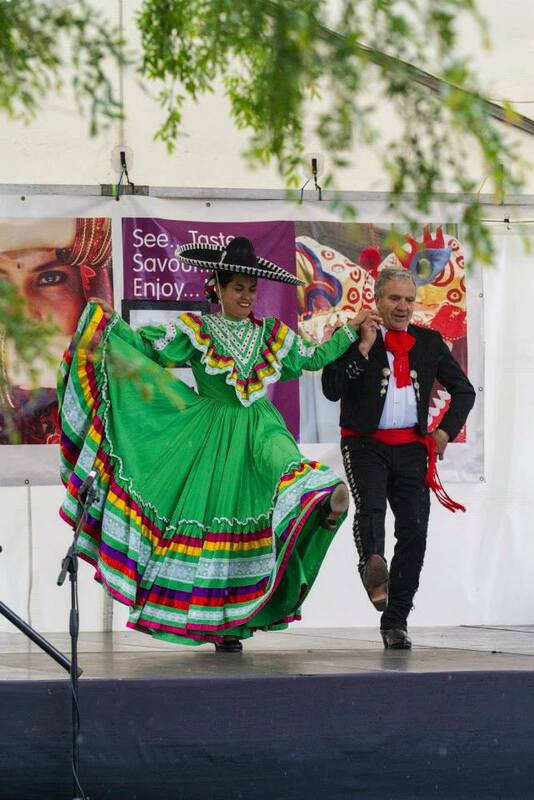 The festival brought families and friends together to celebrate multicultural diversity. 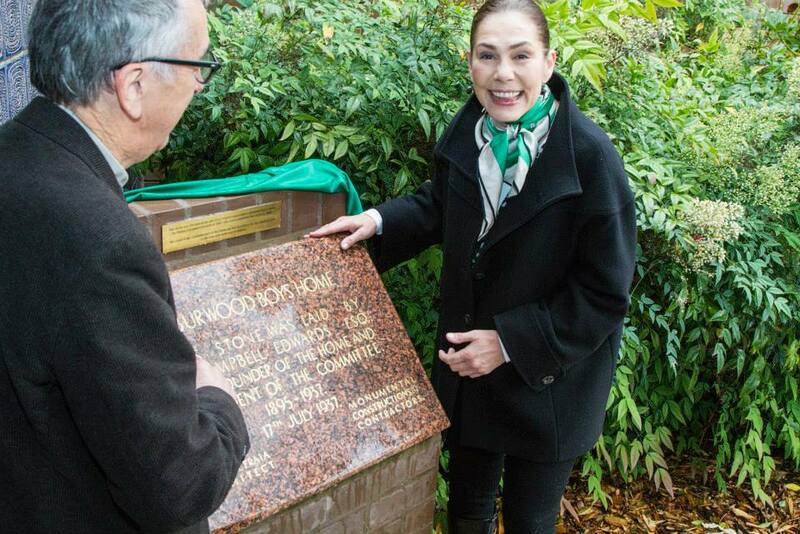 The morning’s program was reserved for official speeches by bestchance’s CEO Kevin Feeney, MP Neil Angus and the Mayor of Monash Micaela Drieberg; in addition to an unveiling of the plaque recognising the founders of the Burwood Boys Home and its development into the world class facility it is today. Meanwhile, kids were actively learning about different cultures playing all sort of circus games with The Dreaming Space. The youngest were making their own costumes under the craft tent and the teenagers were getting a traditional Indian henna tattoo. To be sure to delight the most sophisticated taste buds, the day offered an extensive array of multicultural food stalls. Attendees were able to try Vietnamese food on-the-go, an Australian barbecue, Himalayan traditional rice dishes, African delicacies, Japanese crepes just to name a few. In the typical fashion of the multicultural city, Melbourne offered the standard unpredictable weather, living up to the ‘four seasons in a day’ tag. Despite this unpredictable weather, the energy of the performers was enough to warm up the crowd and amaze the kids. Western Creation and sand artist Pooja Harishandra will be performing at the Welcome Reception for the International Council of Nurses (ICN) 25th Quadrennial Congress 2013. The ceremony will take place on the 17th of May 2013 at the Melbourne Town Hall. The congress, which focuses on equity and Access to health care is held from the 18th until the 23rd of May. Sand art is an innovative type of live performance art which guarantees to excite and entertain. Audiences will be taken on an enchanting visual journey allowing for a story-telling experience that is unlike any other. Pooja Harischandra is a prolific sand artist specializing in sand animation. Pooja has been the star of TV commercials for the National Museum of Australia and has also given sand artistry performances at the Museum in Canberra. 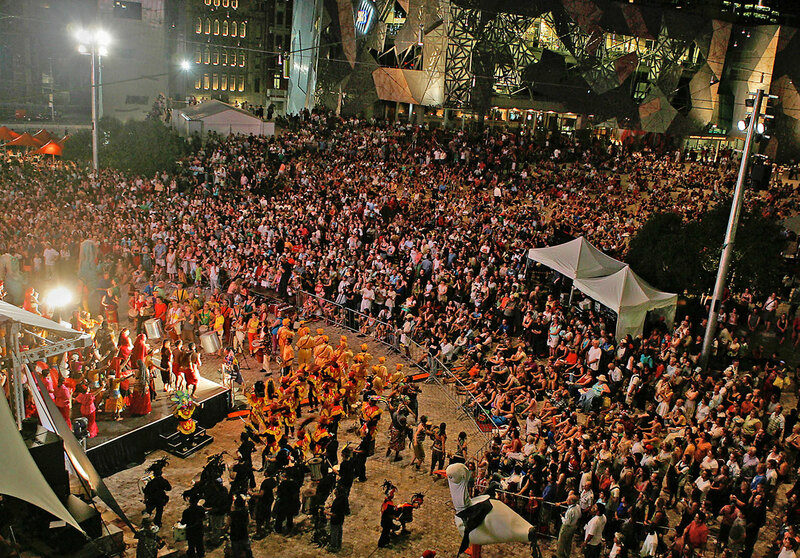 Providing total event management of two concert series each year for the City of Subiaco in Perth, Western Australia. Each year, PAN presented 24 afternoon concerts featuring local and interstate musicians performing for crowds of up to 500+, along with coordinating the production, OH&S/Risk Management, marketing, publicity, signage, coordinating and monitoring of traffic flow, sourcing stall holders, volunteers, creation and dispatch of event marketing collateral, posters, flyers, sourcing unpaid advertising, media and photo opportunities, and all other aspects of these events. The Australia Day Voyages Concert was produced by PAN for the Victorian Department of Premier and Cabinet The concept of the VOYAGES concert was developed by PAN International’s Creative Director Peter Mousaferiadis as an intercultural event celebrating all things Australian. The Voyages Concert annually showcased over 500 performers in over 30 sequences. The production of the event, managed by Peter Mousaferiadis and his creative team – including concept development, music direction, script development, storyboarding, choreography, production, stage and artist management, logistics, risk management, audio-visual, sponsorship, marketing and media was an ongoing success for the client. 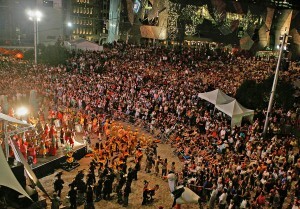 The event consistently drew thousands into the city to celebrate Australia Day. 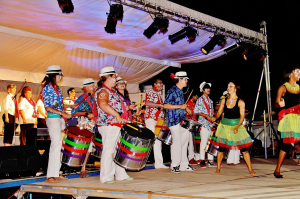 The concerts were diverse events encouraging the participation of many cultural groups as both performers and audience members. PAN was the successful provider for the City of Yarra Fairfield Amphitheatre concerts for 2006 – 2008 and then again for 2009 – 2011. Each year PAN presented four afternoon concerts featuring local world musicians performing for crowds of up to 500+, along with coordinating the catering, production, OH&S/Risk Management, marketing, publicity, signage, coordinating and monitoring of traffic flow, sourcing stall holders, volunteers, creation and dispatch of event marketing collateral, posters, flyers, sourcing unpaid advertising, media and photo opportunities, and all other aspects of these weekly events.